The Turkish Cultural Center NJ| Bergen held a Turkish cooking demonstration at the Cliffside Park Library. 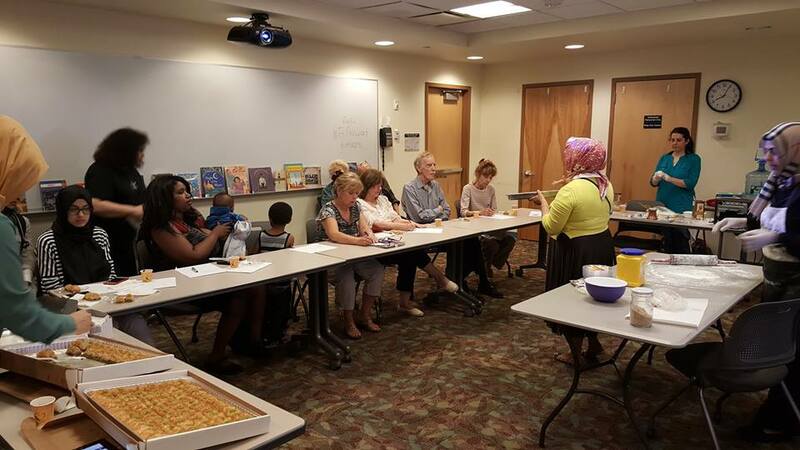 There were approximately 25 people on hand to watch the preparation of traditional Turkish Baklava and Coffee. The participants were then treated to a sampling of the food that was prepared. Everyone also went home with recipes to try at home.